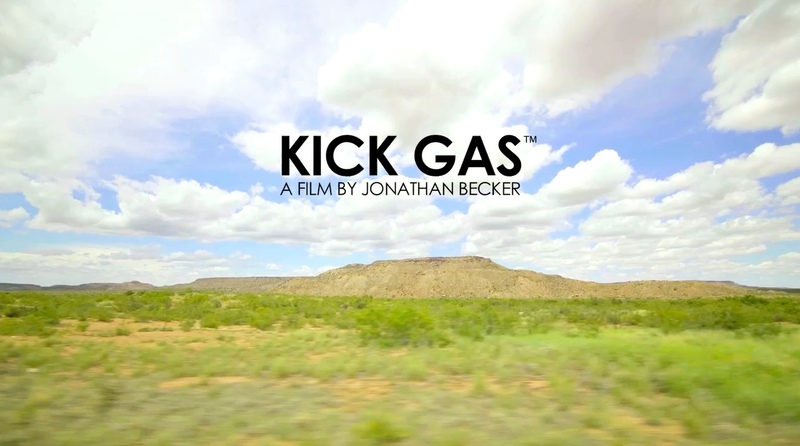 Filmmaker, Jonathan Becker is putting EVs and sustainability front and center in an epic way. "This isn't an ordinary documentary, it's an "Adventu-mentary," says Becker. 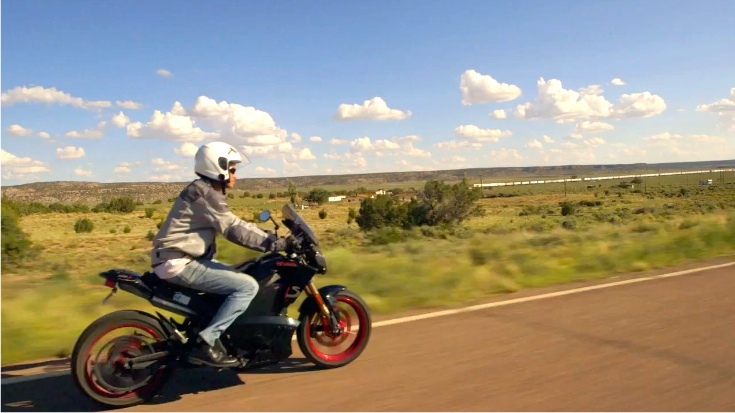 Jonathan Becker - While filming the Zero Emissions & Drive Electric Tours a few years ago, I met a woman whose dream was to travel across America on her electric scooter to spread electric vehicle awareness and set a Guinness World Record. Her vision was to ride coast to coast from South Carolina all the way to Google Headquarters, California. Soon, other environmentally minded individuals stepped forward to take this bold electric vehicle journey with her, adding new electric vehicles to the mix. Fast forward to early Summer 2013, they called me out of the blue. It was an incredible opportunity, after all they've had 3 yrs to plan and research this, right? 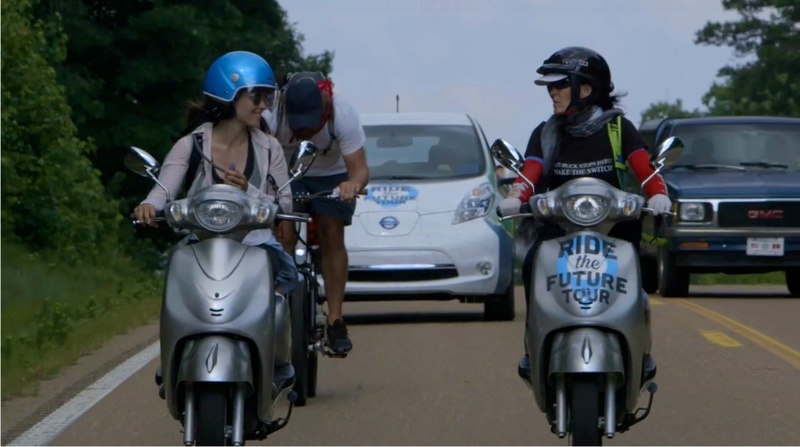 The group now consisted of 8 strangers from various countries, prepared to ride a variety of electrically powered vehicles ranging from bikes to cars. With one week's notice, a 3 man film crew, no budget, no plan, and a list of 44 cities. 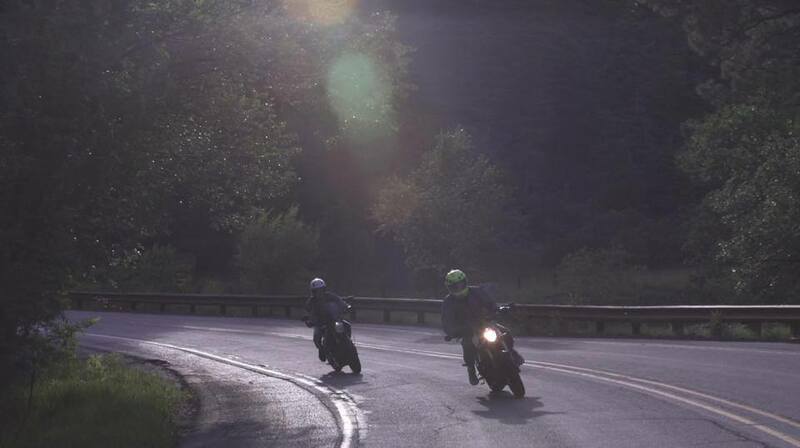 I said "Yep, this is going to be quite the ride.."
An epic road trip spanning the width of the United States, involving 44 cities and aiming for not one, but four GUINNESS WORLD RECORDS® titles. Our team of 8 EV enthusiasts set out from Charleston, SC on July 4, 2013 and continued on our journey to ride approximately 4000 miles across America in electric electric vehicles with ZERO GAS. 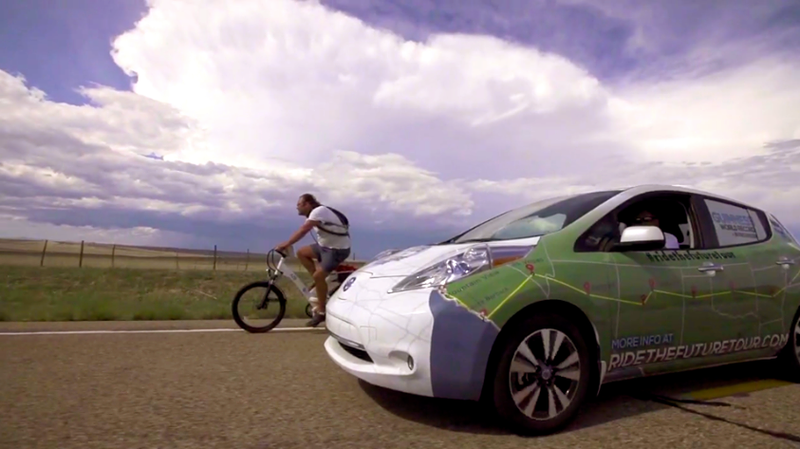 They touted this journey as the "Ride The Future Tour"
The entire journey, from Charleston to Google Headquarters, was captured on film as part of a documentary putting our unique spin on the current need for us all to move towards a cleaner future. The film highlights the beauty of the southern American landscape, big cities and small towns, and amazing people we have met on our way through our collective commitment to change for the better.